Free Graphic Design Software | Lucidpress . ', failHtml: "
Lucidpress is easy and intuitive for beginners, yet robust and powerful enough for experienced designers. Try it for free to see how Lucidpress compares to popular alternatives. Graphic design software is powerful—and expensive. 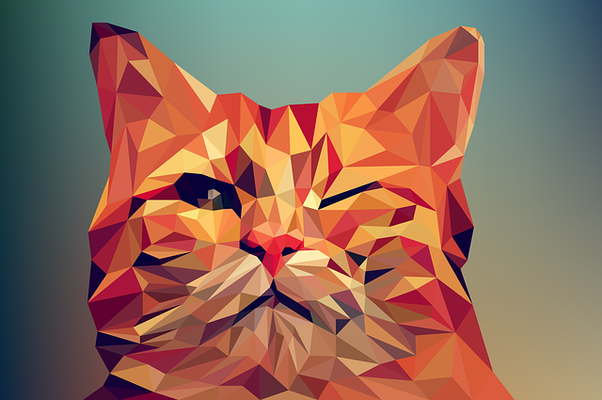 Instead of Photoshop or Illustrator, try Lucidpress. It's powerful and free to start. 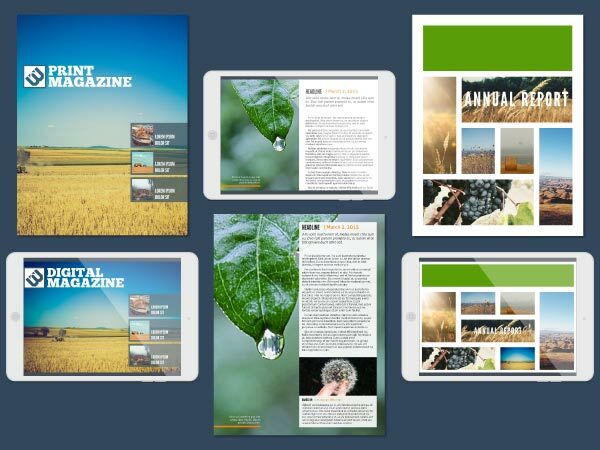 If you need a tool that can create both print & digital content, try Lucidpress. Define custom page dimensions and edit photos right in the editor, then add scrolling text boxes and video. Looking for a seamless way to collaborate on a project? You're in luck. 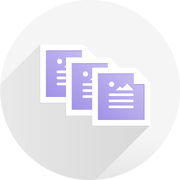 You and your friends, coworkers & clients can all work on a single document simultaneously. Get feedback, then implement it right away. Anyone who's dabbled in graphic design can tell you how expensive InDesign, Photoshop and Illustrator are. Our program is a full-featured alternative that doesn't cost a mint. Lucidpress has the power to design stunning content, right in your browser. 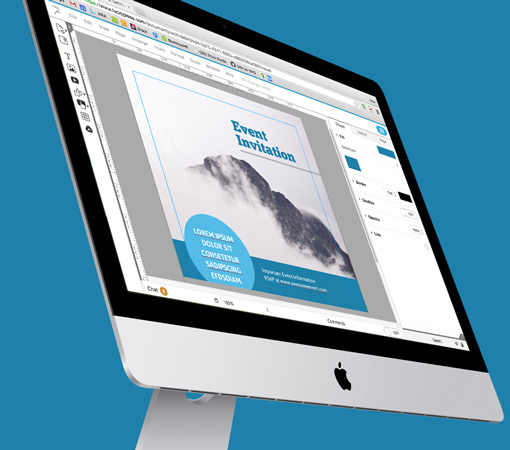 Lucidpress sets design free from the tethers of desktop software and lifts the whole creative process to the cloud. 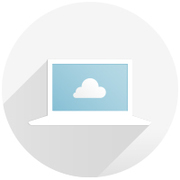 There are no downloads required, updates happen automatically, and all your work is stored securely on our servers. Great design requires a great deal of creativity. The last thing you need is software that blocks the flow of your ideas. With Lucidpress, that’s not a problem. You arrange elements on the canvas with a simple drag-and-drop motion. Lucidpress gets you started with all the tools you need in one accessible location. Integrations with Facebook, Google and Dropbox do the busy work for you. For a project that will be distributed digitally, you can even add a YouTube video. 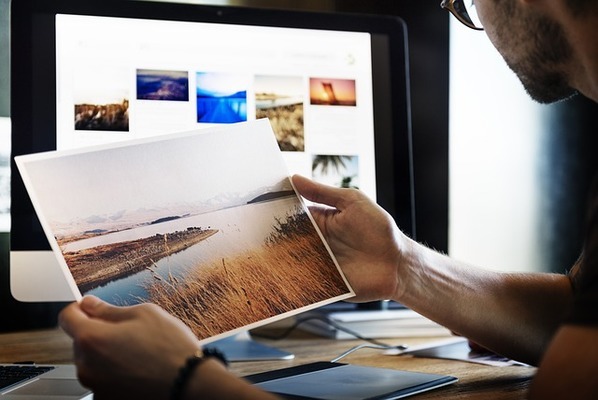 Whether you need to share a document with clients, show it to family & friends or distribute it yourself, you can use Lucidpress to export it as a high-quality image, share it on Facebook, or publish it on your personal webpage. 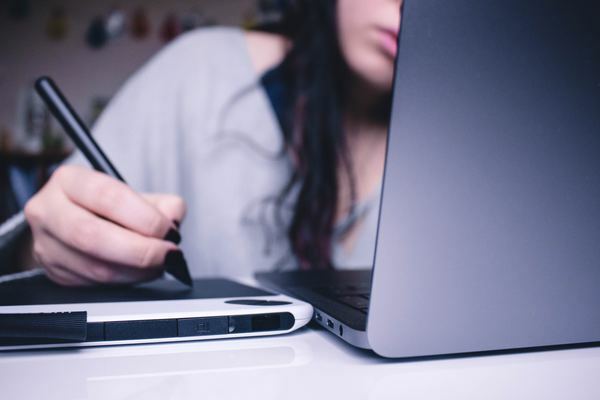 Given the long list of alternatives out there, it's cumbersome to research which graphic design software—out of dozens—might best meet your needs. To start, think about the kind of work you want to do. Generally, there are three types of graphic design software: desktop publishing, photo editing, and drawing. Desktop publishing software puts the focus on page layout, arranging text and graphics to create documents for print & digital use. Photo editing software usually offers a deep set of features for importing and modifying image files. Finally, drawing software gives the user a number of tools for creating art and illustrations with precision. Beyond that, it helps to have a list of requirements you have to have, as well as features you'd like. For example, do you need free graphic design software for Mac? Does it have to be online? Are you looking for something simple to use or more advanced? 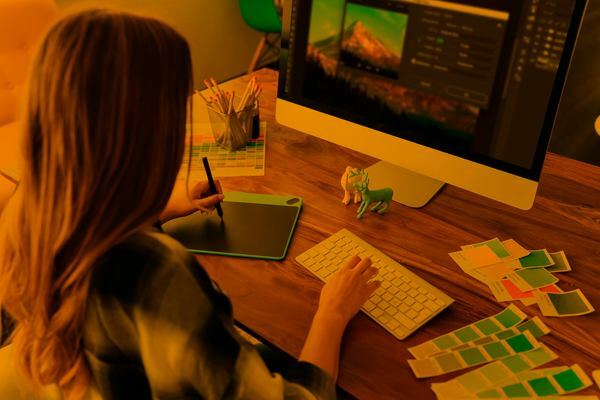 Once you have a good list to work with, you can evaluate the twelve popular alternatives listed below and narrow it down to the best graphic design software for you. 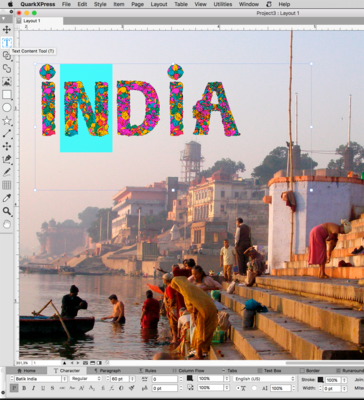 Adobe InDesign is considered an industry standard for graphic designers and publishers. It’s been around since 1999 and was the successor to Adobe PageMaker. 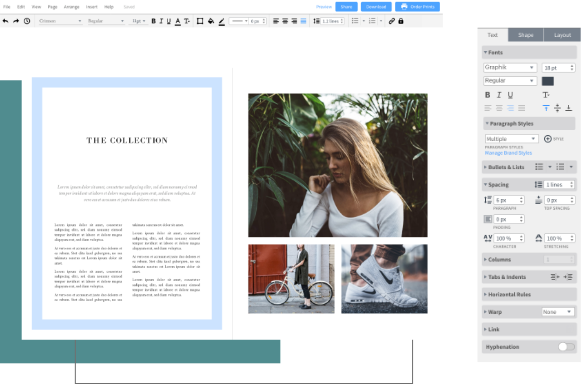 InDesign is suitable for both print and digital designs, making it a popular choice for laying out publications like magazines and books. Its proprietary file format is .INDD, but it can export to a number of file formats, including .SWF and .EPUB for ebooks. Though it’s a powerful program, its learning curve might prove too complex and time-consuming for casual users. QuarkXPress wins the prize for longevity—it was first developed in 1987 and is still being developed and updated annually by the same company. It also wins the prize for being the most expensive software on this list, at $849. And what do you get for that much money? An incredibly powerful graphic design software with features you can’t find anywhere else. For example, it can convert complex vectors into native objects. If you have a lot of older files that need updating, QuarkXPress can handle them all. Most people don’t need a program this powerful, but if you do, purchasing the one-time license could be worth the investment. 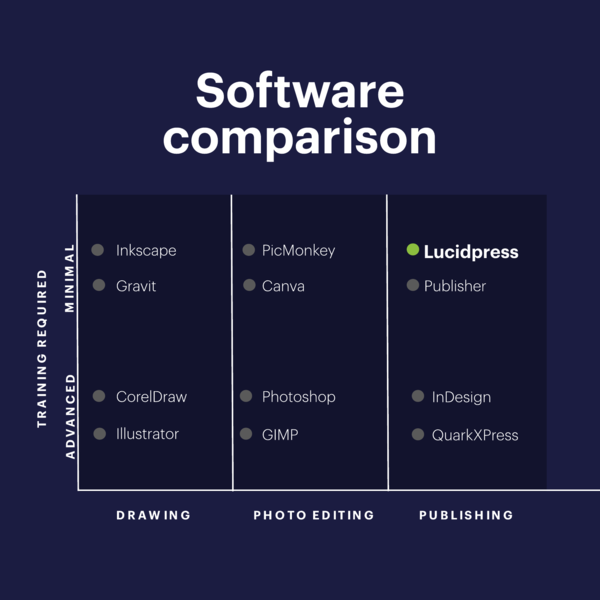 Following the success of Lucidchart, the team at Lucid Software developed a free graphic design software called Lucidpress. Both products share certain characteristics: free to use, run in your browser, and designed to be intuitive. This makes it an excellent choice for beginners and non-designers. Lucidpress is optimized for both digital and print design, so it supports RGB and CMYK color formats, as well as video. It also supports multi-page documents, unlike many alternative design tools. Its robust feature set is plenty for casual designers, but advanced users will likely want to stick to their professional program of choice. We’ll say this right off the bat: If you’re looking for graphic design software for Mac, move along. Microsoft Publisher is, as you might expect, only available on Windows. 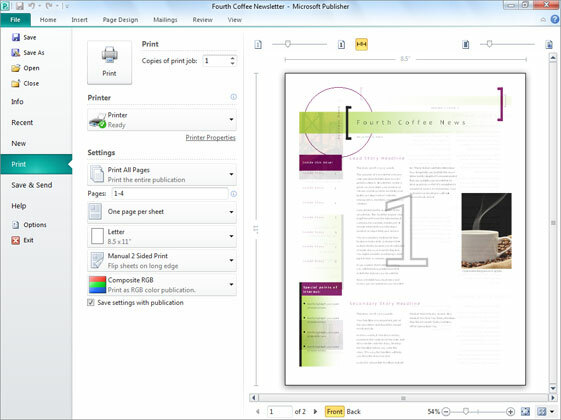 Different from Microsoft Word (which focuses on text composition and proofing), Publisher shifts the focus to page layout and design. Its proprietary .PUB file format doesn’t always play nicely with other programs, but pages can be saved in other formats. Publisher was designed to be easy to use, making it a good fit for beginners. However, it isn’t designed for professional use, making it a better fit for students and home users. Ah, Adobe Photoshop. The photo editing software that’s become so ubiquitous that people use its name as a verb. Hey, can you Photoshop this for me real quick? Although it’s a robust program, not everyone needs all the bells & whistles it boasts. If you need multiple layers, masks and support for various color models, it’s a great choice. Besides its proprietary .PSD and .PSB file formats, it supports many others. Graphic designers who are used to doing heavy lifting are already well-versed in Photoshop. If you’re an aspiring graphic designer, it pays to learn. If you’re not, other softwares can likely meet your needs just fine. 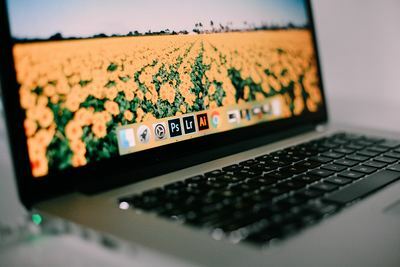 GIMP is an acronym that stands for “GNU Image Manipulation Program.” It’s long been popular online as an open-source free graphic design software. It has an active community of contributors that have built out GIMP’s feature set with plugins to rival other paid softwares like Photoshop. However, it’s definitely not a Photoshop clone. If you want to use GIMP, you’ll have to learn how its unique interface and tools work. But if you’re willing to put in the time, it could be worth it—especially if your budget is close to none. Founded in 2012, Canva has grown to over 10 million users, and for good reason. Their online design tool is incredibly intuitive and easy for beginners to pick up. With drag-and-drop functionality and professionally designed templates, Canva has become a popular resource for non-designers in a pinch. 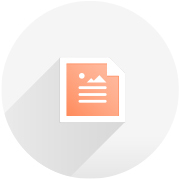 It’s great for making graphics, but if you need to create multi-page documents, you’ll have to look elsewhere. Canva also doesn’t provide any template locking functionality for brand assets like fonts, colors & logos. But if simple graphics are all you’re after, Canva’s hard to beat. Remember Picnik, the popular photo editor Google acquired in 2010 and shuttered in 2012? When millions of users found themselves scrambling for a new photo editor, a group of employees set out to rebuild it—and PicMonkey was (re)born. While the silly name might give you pause, PicMonkey is serious about creating a “fast and lightweight” photo-editing experience. It’s also expanded to provide design templates. However, users complain that its free-to-use experience leaves much to be desired. If you want to save the images you edit in PicMonkey, you’ll have to sign up for a paid subscription first. Given their dominance in the industry, it’s not surprising that this list includes three Adobe products. 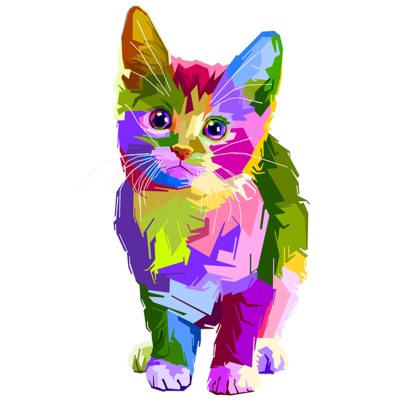 This one, Adobe Illustrator, specializes in vector graphic design. Users can draw sketches, icons, typography, logos and more. Like other Adobe products, Illustrator has a learning curve that can feel too steep to many. However, there’s a wide variety of tutorials and videos online to help users discover features and get the most from their software. Power users appreciate the precise controls, and PC Magazine rates it as one of the best vector drawing applications. If you’re not an experienced graphic designer, you could be forgiven for assuming CorelDraw is a dinosaur. It’s been around for ages, it’s compatible only with Windows, and, well, it’s not Adobe. But the truth is, CorelDraw is a fully modernized and formidable competitor, with a plethora of features you can’t get from Adobe softwares without plug-ins. It’s popular with production houses and great for designing typography and vector graphics. However, its price can certainly be prohibitive. For Windows-only enterprises, or designers who want professional-level features, CorelDraw is a solid all-in-one choice. If you’re looking for a cross-platform design software, Gravit Designer is available on just about everything. It’s available to download on Windows, Mac, Linux and Chrome OS—and if that isn’t enough, you can also use it in your browser. Having said that, it might surprise you to learn that Gravit Designer is totally free. However, this could also be the reason you choose not to use it. Because it’s a free tool created by a small team, it lacks some of the powerhouse features you’ll find in Adobe software or Corel Draw. But if you’re just starting out and don’t want to spend hundreds, Gravit Designer is a great way to get your feet wet. “Inkscape is to Illustrator what GIMP is to Photoshop.” Or, at least, that’s TechRadar’s take on this popular free graphic design software. Like GIMP, it’s free and open-source with an active community of contributors. It consistently ranks in top ten lists, and users say it’s great for drawing and creating .SVG files. However, others say it can be slow, and some don’t like the look of its interface. One major drawback of Inkscape is that it doesn’t support CMYK for print, so if you’re preparing print documents, you’ll have to use another program.